Today, The Pokémon Company announced a new smartphone game would be out this spring in Japan. It appears to star the weakest Pokémon around. The Japanese title is Hanero! Koiking (Splash! 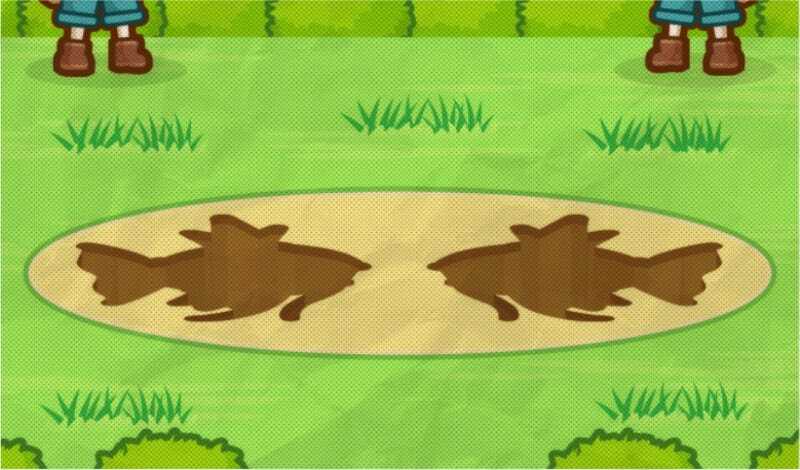 Magikarp), and all The Pokémon Company has revealed so far about the smartphone title is a teaser site, with a newspaper article that mentions how two mysterious Magikarp-shaped holes were discovered by a 27 year-old fisherman in the middle of a town. Further details are scant, but expect more to be forthcoming, including gameplay info. No word yet on an international release.